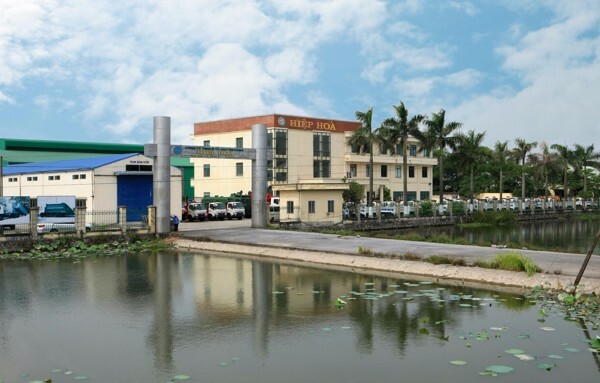 Hiephoa Special Purpose Vehicle Co.,Ltd was established in 2007 in Minh Duc commune, My Hao district, Hung Yen. The factory manufactures special purpose vehicle which service for military, police and environment. The main products are garbage compactor truck, recue truck, anti-riot vehicle and barbed wire handling vehicle, etc. Beginning, it is a venture between MORITA (Japan) and Hiephoa for manufacturing vehicle and equipment of fire fighting in Vietnam. 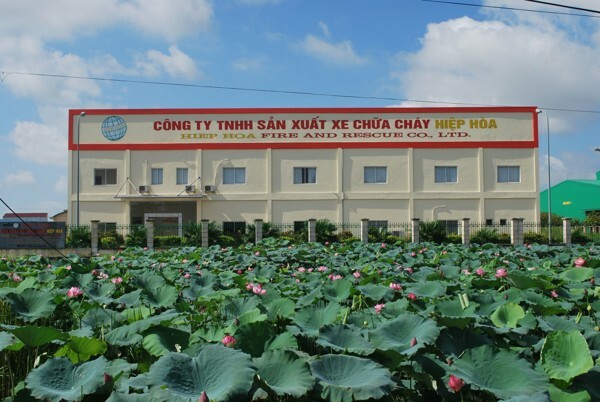 In 2012, purchased all shares of Morita at Morita Vietnam Company and changed name to Hiephoa Fire and Rescue Company limited in Minh Duc commune, My Hao district, Hung Yen. The factory manufactures and assembles vehicle and equipment which service for firefighting sector such as firefighting truck, mini firefighting truck, pumps, etc. Labor protections are sewed such as protecting clothing, reflective clothing, raincoat, etc.